Liverpool is home to the largest collection of museums and galleries outside of London, so if you're looking to inject a little culture into your life, you're in the right city. Trips to these Liverpool cultural attractions won't break the bank either: with the exception of some special events and exhibitions, galleries and museums in Liverpool are free to visit. Laid out over five floors, the World Museum on William Brown Street boasts a variety of fascinating exhibits. Attractions include an aquarium and a planetarium. Other highlights include ancient civilisations and historic global treasures, a bug house with plenty of creepy crawlies and a natural history exhibit with life size casts of dinosaur skeletons. You can also visit the Clore Natural History Centre where wonder comes in the flavour of animal skulls and hundreds of specimens. Regular events add to the appeal of the museum. Check the World Museum Liverpool website to see what's on. 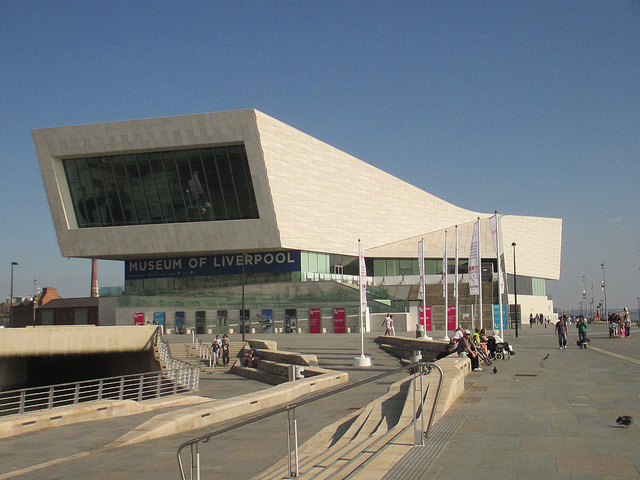 Housed in a state-of-the-art building on Liverpool's Pier Head, the Museum of Liverpool is the first national museum in the world to be entirely devoted to the heritage and history of a regional city. Attractions include a life-size Liverbird, Ben Johnson's spectacular Liverpool Cityscape and immersive films about The Beatles and the city's premiership football teams: Liverpool and Everton FC. A variety of temporary exhibits complement the permanent collections, and for younger guests, the museum hosts Sunday 'Crafternoon' sessions. Check the Museum of Liverpool website to discover the latest highlights. 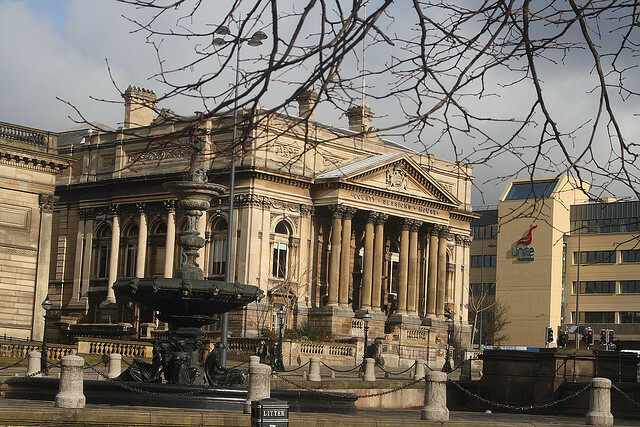 Home to one of Europe's most impressive art collections, the Walker Art Gallery lies next to the World Museum on William Brown Street. Collections at the gallery include paintings, works on paper, video art and installations, decorative art and sculptures. Younger guests can enjoy the daily sessions of 'Big Art for Little Artists', while temporary exhibits and events such as the annual John Moores Painting Prize ensure that there's always something new to discover. Before your visit, you can get a sneak preview of many of the gallery's pieces by taking a look at their online gallery. 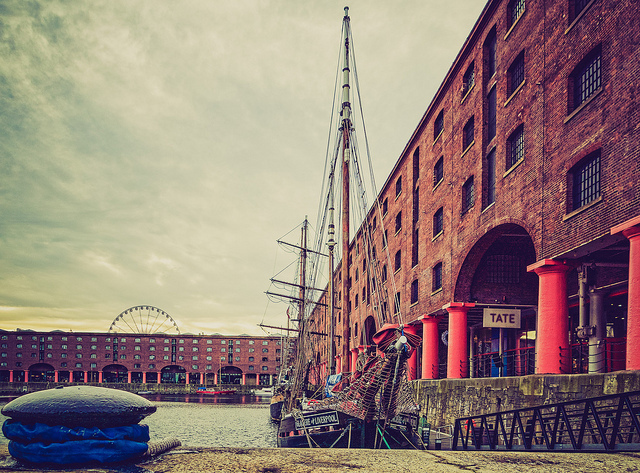 Located at the city's historic Albert Dock, Tate Liverpool displays modern and contemporary art from British and international artists: one of the country's largest collections outside of London. The Clore Learning Centre ensures the smallest guests enjoy their visit. In addition to its permanent exhibits, there are regular special events such as Transmitting Andy Warhol and Glam! The Performance of Style. Entrance fees apply for these one-off events, but admission to the main galleries is free. For information about the gallery's current exhibits, visit the Tate Liverpool website. The Victoria Gallery and Museum on Brownlow Hill's Ashton Street houses art and curiosities from the University of Liverpool. Exhibition highlights include fine art displays, a Victorian dental surgery (complete with the world's most important collection of dentures), Nightmares in a Bottle and an archaeological dig. VGM Family Saturdays on the last Saturday of each month help to bring the museum's collections to life for smaller guests. You can get a sneak preview of what you expect by taking a VG&M virtual tour. 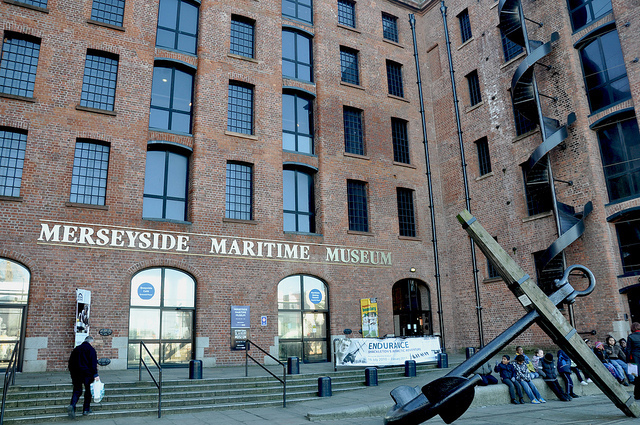 Located at the Albert Dock, the Merseyside Maritime Museum tells the story of Merseyside's unique maritime heritage. Collection highlights include ship models, maritime archives and paintings and works on paper. The museum is also home to the Seized! The Border and Customs Uncovered gallery. Major exhibits such as 'Titanic and Liverpool' and 'On Their Own: Britain's Child Migrants' are typically on display for a year or more, although you can check current events by visiting the Merseyside Maritime Museum website before your visit. Sudley House on Mossley Hill Road in South Liverpool offers visitors a unique chance to discover an authentic Victorian Merchants residence. View the Holt family's art collection, which includes works from artists such as Holman Hunt, Rossetti and Turner, as you wander through rooms such as the Morning Room, Drawing Room and Childhood Room. 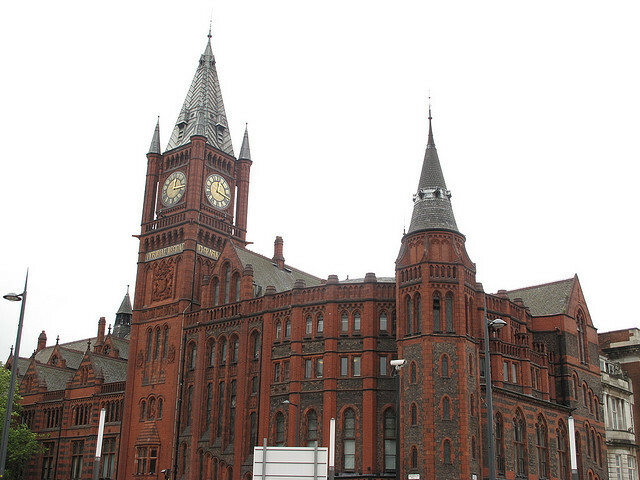 Other highlights include National Museums Liverpool's collection of costumes and textiles. Find out more on the Sudley House Liverpool website. 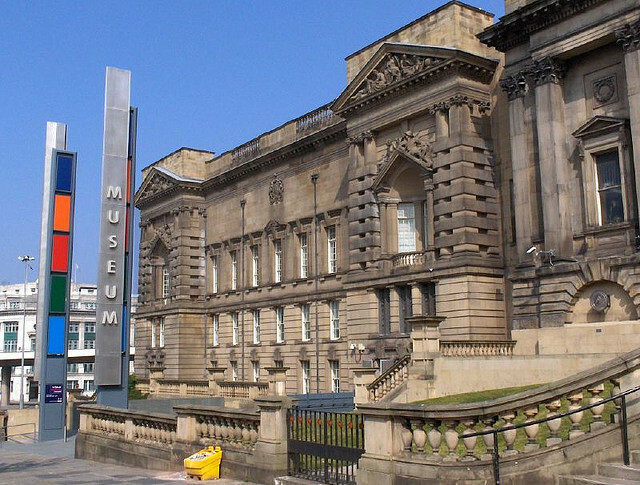 Take a trip across the Mersey River to Port Sunlight Village on the Wirral peninsula and you'll find the Lady Lever Art Gallery. Highlights at this gallery include fine and decorative art, Wedgwood and Chinese porcelain and 18th century paintings and furniture. The collections reflect the tastes of discerning collector Lord Leverhulme whose interest in art began in the late 1880s. Check the Lady Lever Art Gallery website to find details of current temporary exhibits. 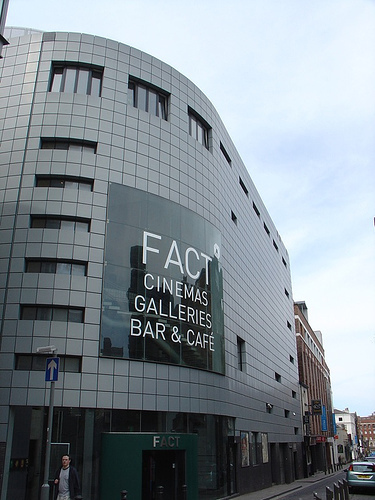 The award-winning Foundation for Art and Creative Technology (FACT) on Wood Street boasts three exhibition galleries, four film screens and an an interactive media lounge. As the leading media arts centre in the UK, the artistic programme at FACT has presented work from artists such as Bill Viola, Isaac Julien and Pipilotti Rist. Exhibitions and attractions vary, with each individual gallery hosting four exhibitions each year. You can check what's on before you visit on the FACT website. The International Slavery Museum at the Albert Dock tells the story of Liverpool's role in the transatlantic slave trade. Three permanent galleries house themed collections: Life in West Africa, Enslavement and the Middle Passage and Legacy. Complementing the permanent collections is a changing program of special events and exhibits, while younger guests will appreciate the hands on activities held most weekends. Find out more on the International Slavery Museum website.